We are excited to offer this 2016 BMW 3 Series Gran Turismo LUXURY LINE COLD WEATHER DRIVER ASSIST PREMIUM PKG NAVIGATION. BMW CERTIFIED!!! This BMW includes: DRIVER ASSISTANCE PACKAGE Rear Parking Aid Back-Up Camera COLD WEATHER PACKAGE Heated Rear Seat(s) Heated Steering Wheel Heated Front Seat(s) PREMIUM PACKAGE HD Radio Hands-Free Liftgate Satellite Radio Power Door Locks Keyless Entry Passenger Adjustable Lumbar Driver Adjustable Lumbar Remote Trunk Release NAVIGATION SYSTEM Navigation System Hard Disk Drive Media Storage MP3 Player LUXURY PACKAGE *Note - For third party subscriptions or services, please contact the dealer for more information. * This vehicle is loaded with great features, plus it comes with the CARFAX BuyBack Guarantee. 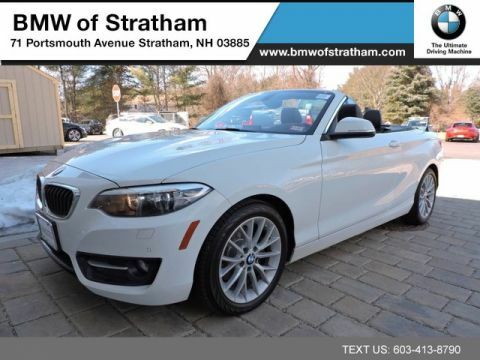 This vehicle has met or exceed our standards of excellence and is being sold as a Certified Pre-owned BMW 3 Series Gran Turismo LUXURY LINE COLD WEATHER DRIVER ASSIST PREMIUM PKG NAVIGATION. This BMW 3 Series Gran Turismo LUXURY LINE COLD WEATHER DRIVER ASSIST PREMIUM PKG NAVIGATION 328i xDrive's level of quality is not meant for just anyone. It's meant for the person who strives for a classy, comfortable, and luxurious car. 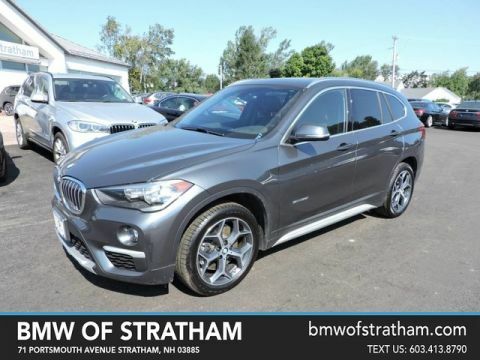 Outstanding fuel economy and sleek styling are two great reasons to consider this BMW 3 Series Gran Turismo LUXURY LINE COLD WEATHER DRIVER ASSIST PREMIUM PKG NAVIGATION. Hit the gas pedal and put the engine power to all four wheels. With AWD, you'll have the greater performance right off the line, everytime you drive. One of the best things about this BMW 3 Series Gran Turismo LUXURY LINE COLD WEATHER DRIVER ASSIST PREMIUM PKG NAVIGATION is that it has low, low mileage. It's ready for you to truly break it in. Time is money, and thanks to the navigation system on this BMW 3 Series Gran Turismo LUXURY LINE COLD WEATHER DRIVER ASSIST PREMIUM PKG NAVIGATION, you'll be spending a whole lot less time getting to your destination. 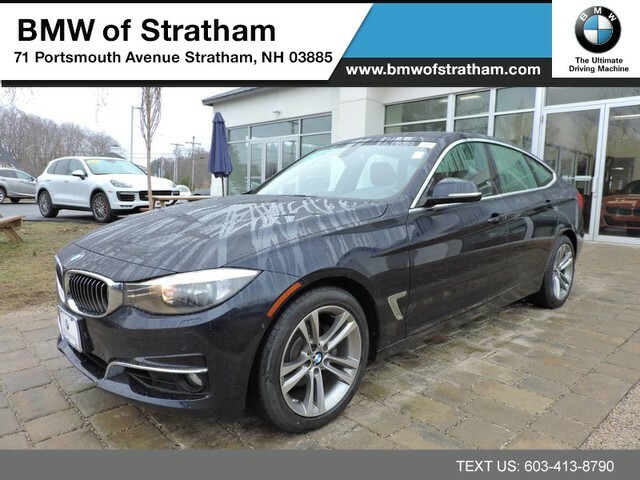 Treat yourself to a wonderful driving experience in this wel- optioned BMW 3 Series Gran Turismo LUXURY LINE COLD WEATHER DRIVER ASSIST PREMIUM PKG NAVIGATION 328i xDrive. 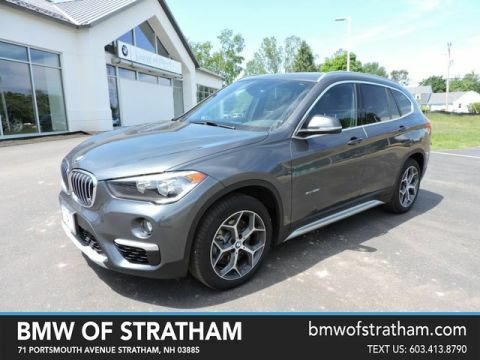 Equipped with the latest in driver comforts, this BMW is the benchmark of modern automotive engineering. We look forward to seeing you soon! Please call us for more information.